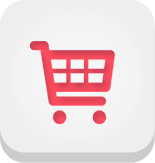 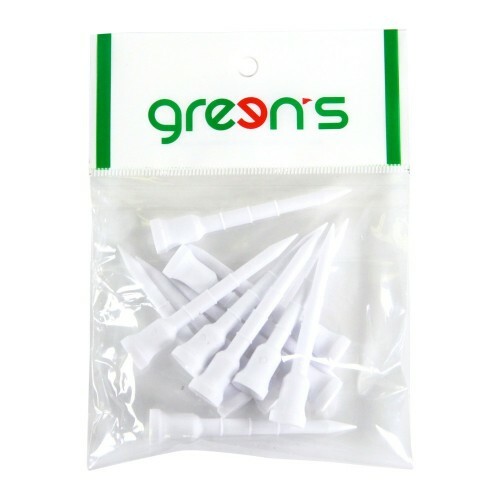 Tees Puces Il y a 20 produits. 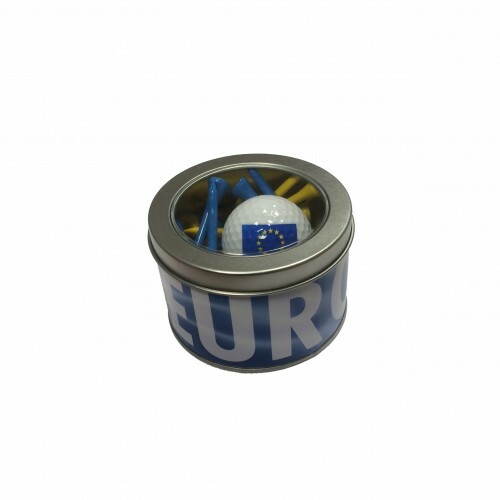 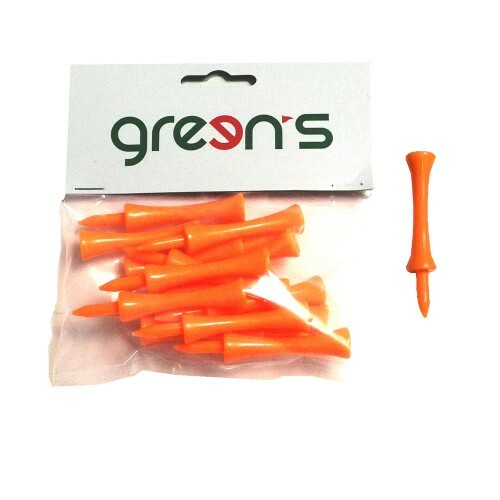 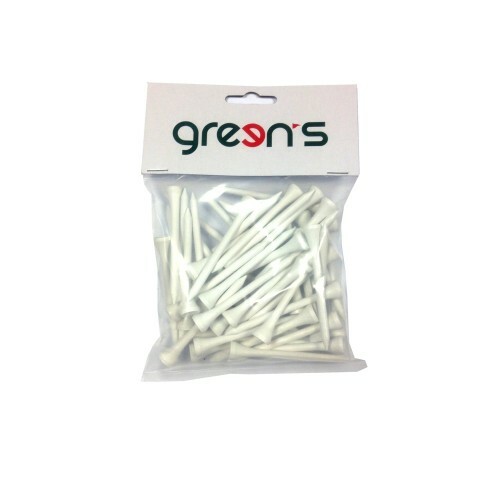 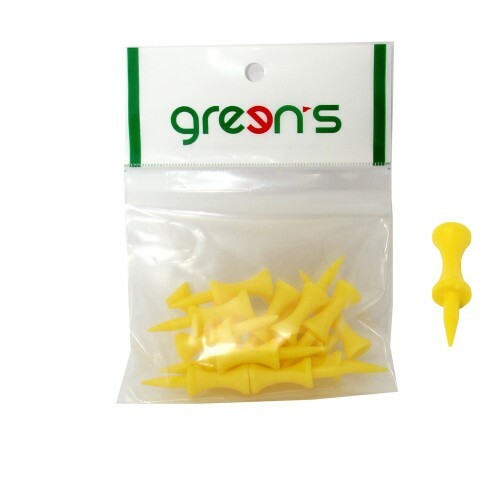 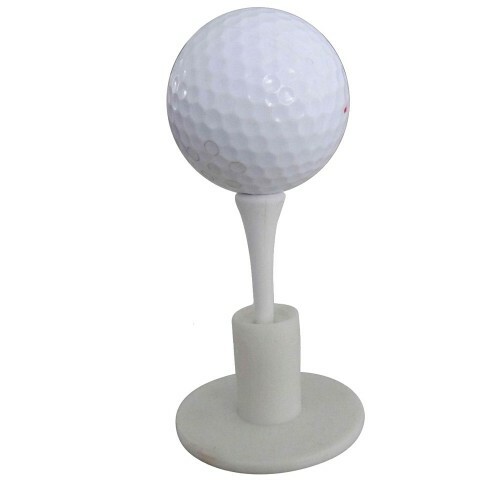 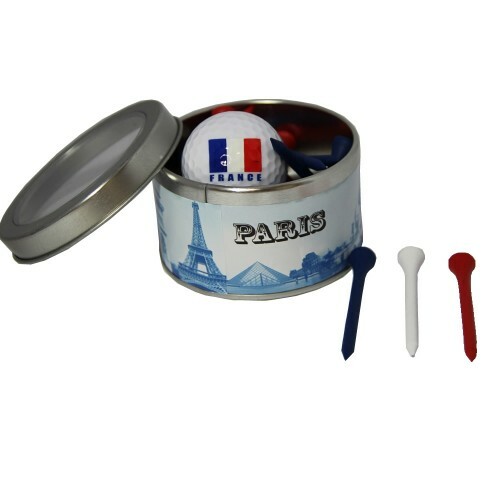 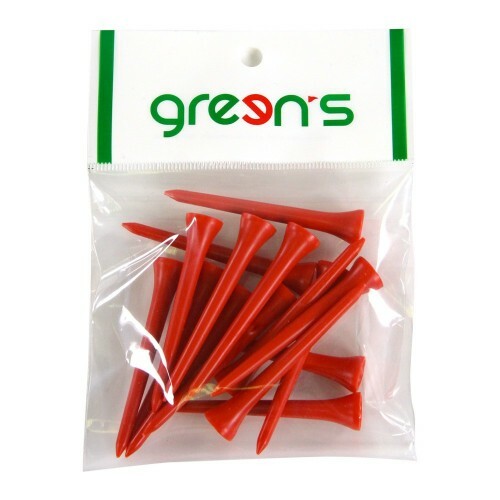 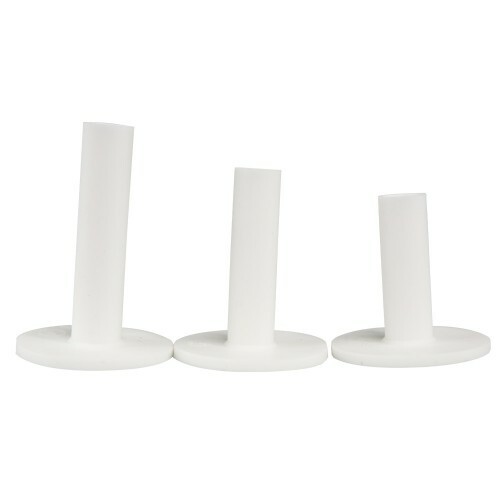 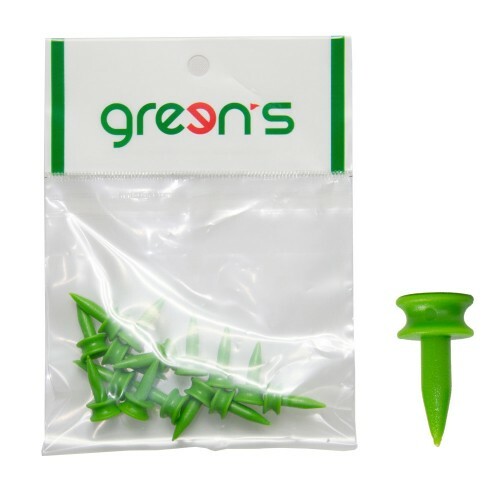 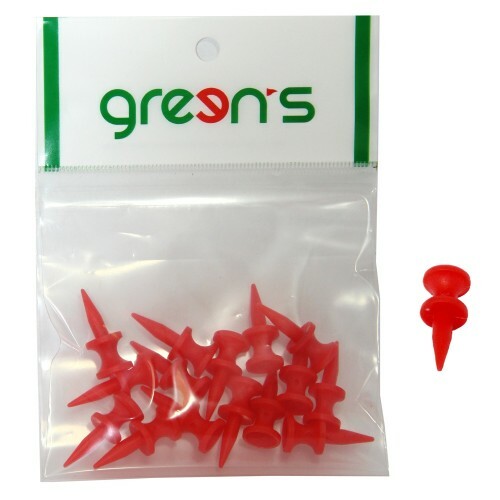 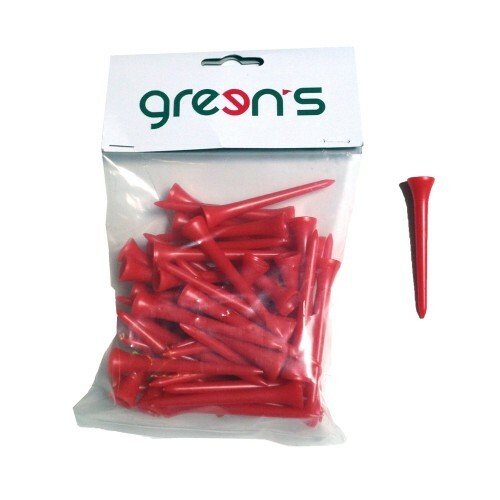 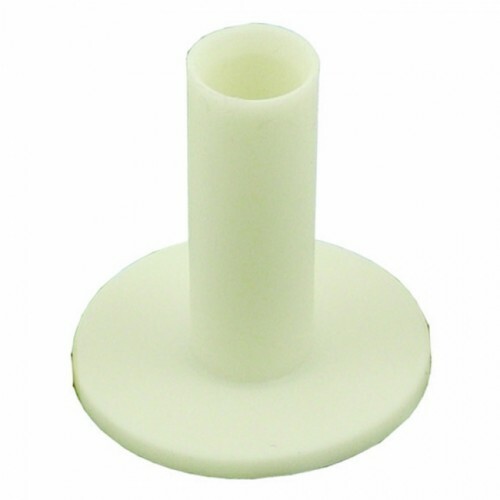 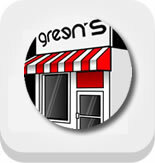 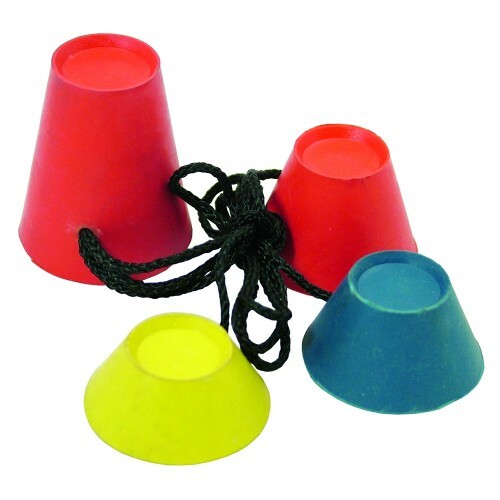 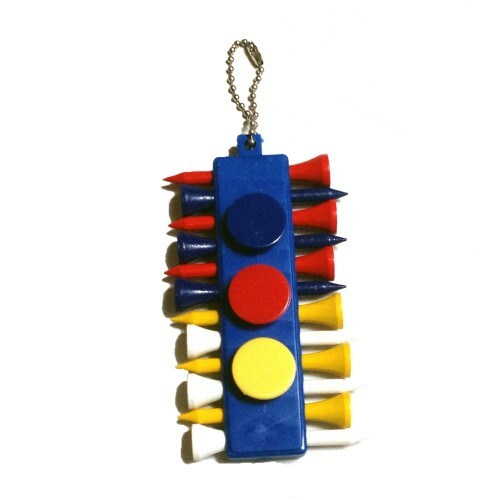 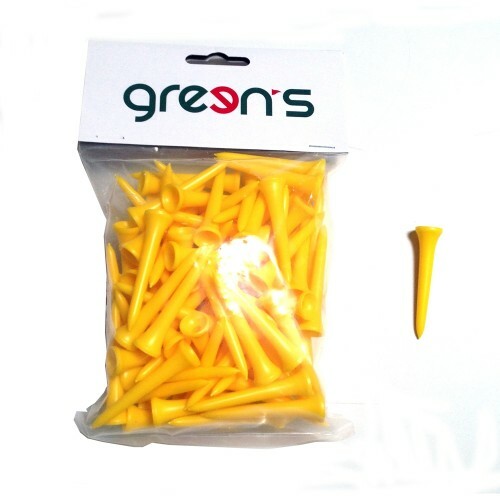 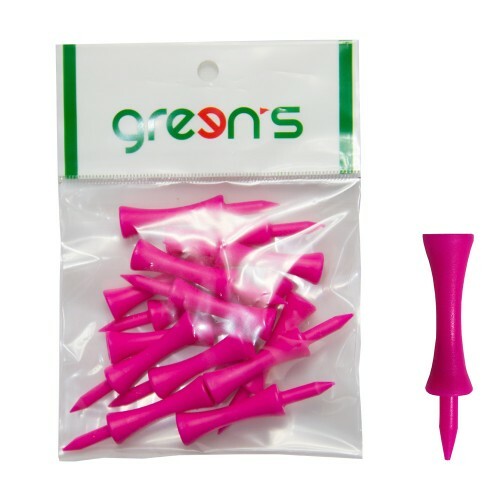 GREEN'S - 100 TEES BOIS 54MM - T.U. 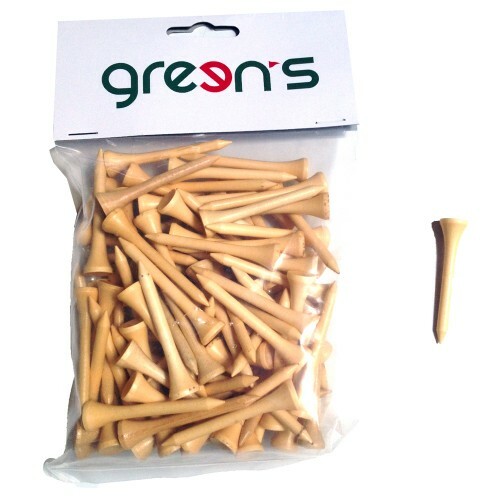 GREEN'S - 100 TEES BOIS 54MM - T.U.